It’s going to be PM Rain/Snow tomorrow! 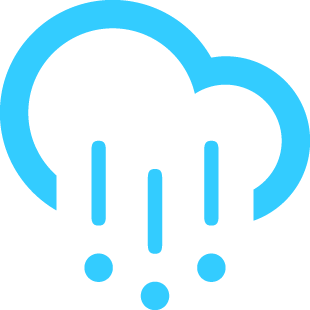 With a high of 5°C and a low of 1°C. It will be PM Rain/Snow. This is for March 06, 2019. Next Next post: PM Rain/Snow tomorrow!